Former India batsman Pravin Amre is confident that his ward Ajinkya Rahane will do well in South Africa despite his poor form of late. 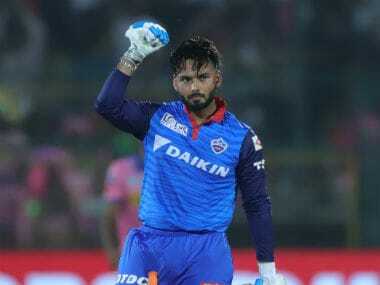 Mumbai: Former India batsman Pravin Amre is confident that his ward Ajinkya Rahane will do well in South Africa despite his poor form of late. "For a cricketer whatever (has happened) is history now. 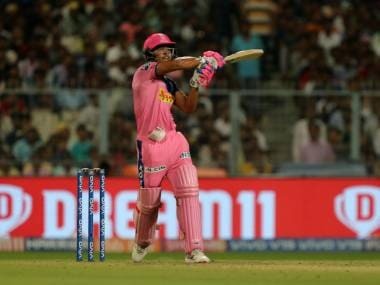 He is going to South Africa and he should see that in his last tour of South Africa, he averaged more than 65," Amre told reporters in Mumbai on Thursday. 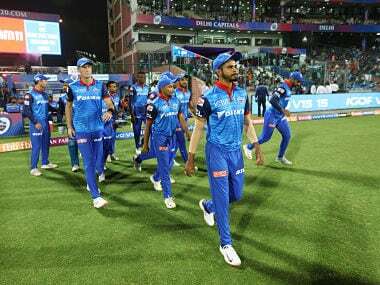 "I think team India, specially the selectors have a lot of faith in him that is the reason he (Rahane) is the vice- captain. That responsibility is there and he is aware of that. I am sure in the coming one month, whatever people believe in him, he will deliver to that," Amre said on the sidelines of an award function organised by Dr Dayal Foundation. Amre who has been Rahane's childhood coach, says it is also his to figure out which are the areas in his batting that needs improvement. "We worked as a team. Whenever he was successful, he got 100 in each innings, you congratulated me. When he is going through a tough time, it is equally my responsibility to figure out where exactly it is going wrong. "I personally feel it is my job to go through the details and work on (them) and make sure he is ready for this battle," he added. Rahane has scored runs across the globe, be it England, South Africa or New Zealand. Asked whether scoring overseas would help him, Amre said, "We always judge how a player plays abroad. I think that is a big advantage he has. He should believe in that because he has that capacity to do well. "He is working really hard because this is important for team India and his contribution as a batting unit is very important. His role is there to deliver for India." Amre is best remembered for his first century on his debut in South Africa when he had faced a fearsome South African attack and had rescued the team which was teetering at 38-4 at Durban. And from his experience, the Mumbai batsman says all good batsman adjust to conditions quickly. India will tour South Africa for a three-Test, six-ODI and three-Twenty20 series, starting 5 January. "This tour will be more challenging because there are no practise games. They have to really visualise themselves and how things will happen. "It is going to be challenging. We are going to play three matches. The first Test will be so critical. Whoever starts well will have the advantage. It will be difficult to bounce back," he added. Amre also said Rohit Sharma has got runs in the longer format. "One good innings for Rohit also can make the difference. It is a matter of time. He is right now the key member of our teams batting unit. So it is the responsibility of six batsmen and not one to win the Test series in South Africa," the 49-year-old former player added. 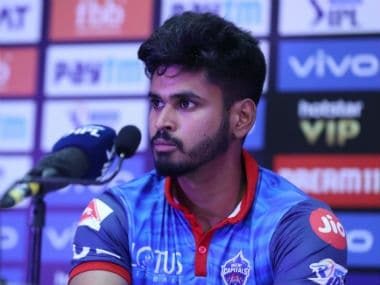 Amre has also mentored Shreyas Iyer, who recently made his ODI and T20 for India. He also guided him in the Delhi Dareveils team in the Indian Premier League. Amre said he was glad that whenever Iyer got the opportunity he stood up. 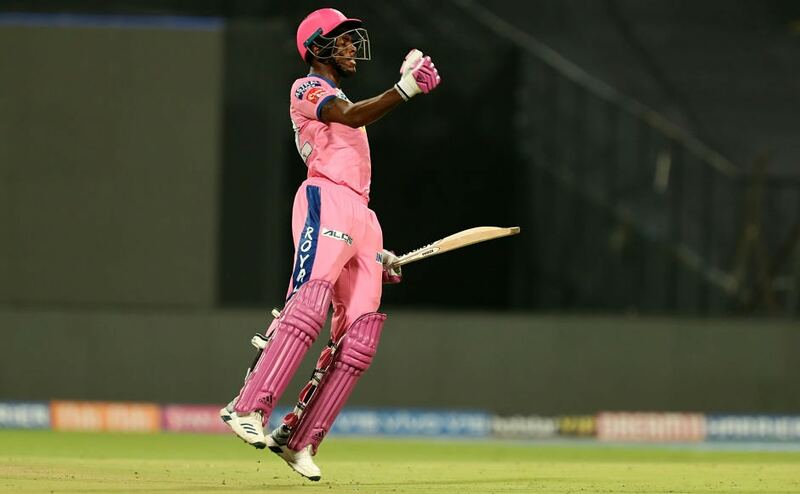 "He (Iyer) knows the value of being in the team and he knows the competition. To survive there, one has to perform and he is doing that. I hope he gets his maiden 100 quickly. It is early days and he is different type of a player. On a day, he can be the match winner," Amre signed off.